Pooja Location: Hall outside Temple, near Pathala Ganapathi Temple. Pooja Procedure: Pooja can be performed by a single person or by a Couple. Persons Allowed For Pooja: Only two persons allowed for the Pooja. 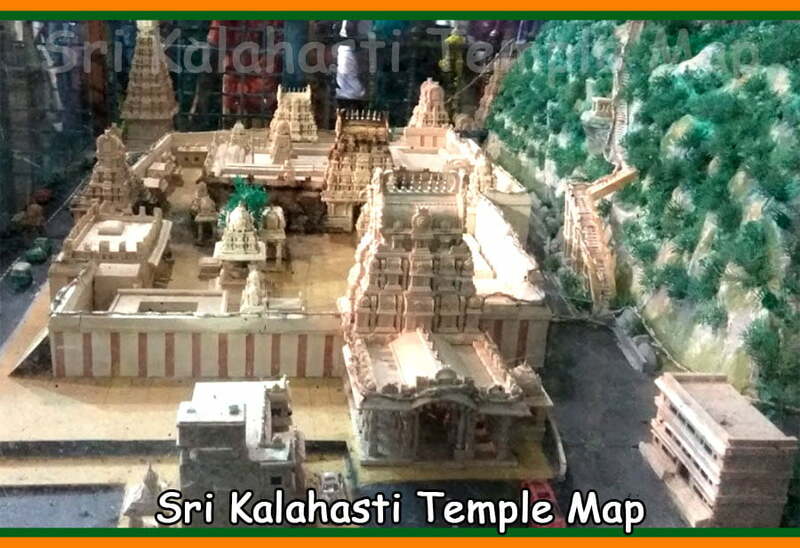 Persons Allowed For Darshan : Only Pooja performed persons will be allowed for the Darshan in Free/ General Darshan Line. 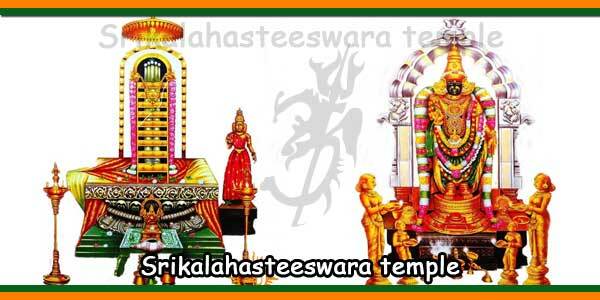 Persons Allowed For Darshan: Only Pooja performed persons will be allowed for the Darshan in Rs.50 tickets Darshan Line. for additional persons Rs.50 ticket to be purchased. Pooja Location: A/C Mantapam Outside Temple beside Addala Mandapam Near Dwajasthambham. Persons Allowed For Darshan: Only Pooja performed persons will be allowed for the Darshan in Rs.200 tickets Darshan Line. for additional persons Rs.200 ticket to be purchased. Pooja Location: Near the Kalyanotsavam Mantapam inside the temple. Pooja Location: Near Sahasra Linga shrine inside the temple. 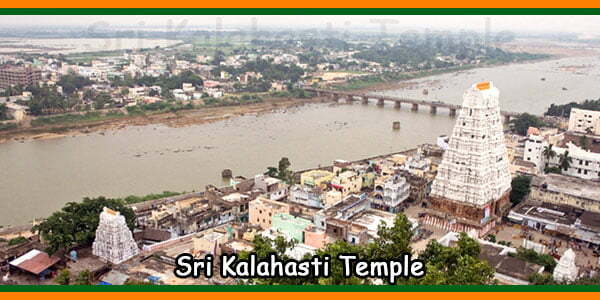 No group Poojas for Rahu Ketu Pooja are performed in Sri Kalahasti temple. 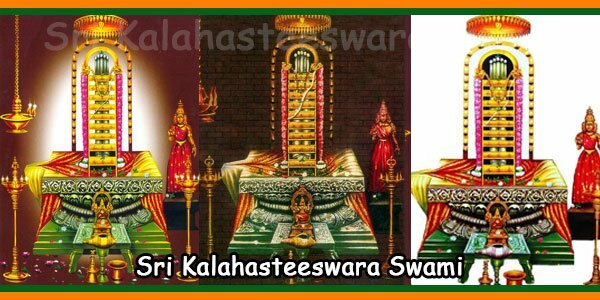 If Husband performs Rahu Ketu Pooja his wife and kids can sit near him while performing the Pooja. 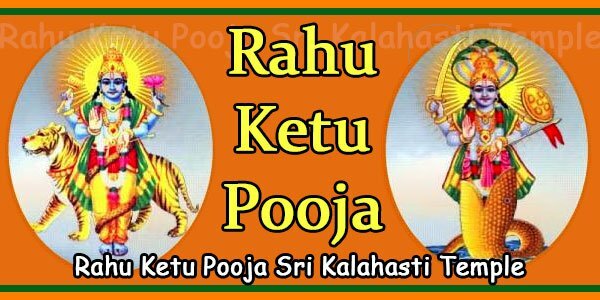 If Wife performs Rahu Ketu Pooja his husband and kids can sit near him while performing the Pooja. 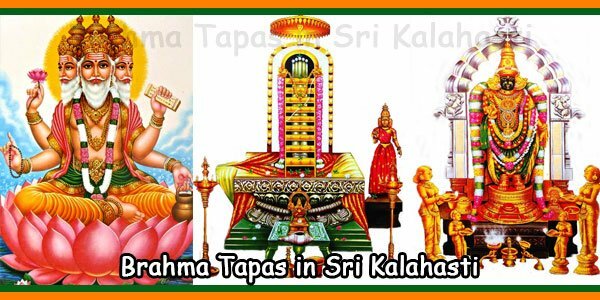 to know the puja costs and procedure.